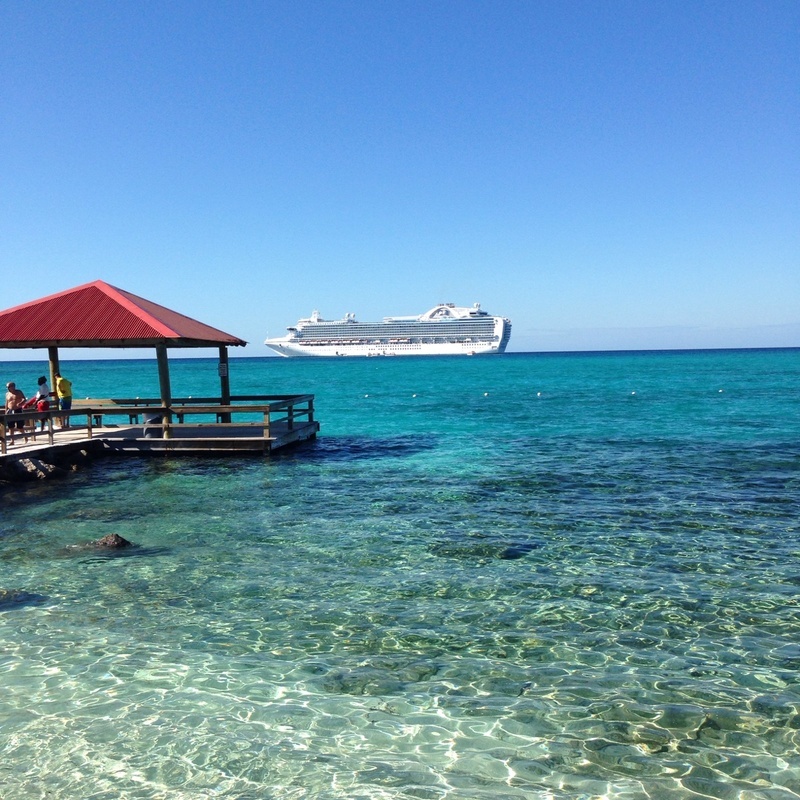 We love Princess Cays. A great free beach day and the lunch buffet is very good too. You can walk to the right side when you get off the tender and have a much quieter beach. Keep walking past the chairs to almost private beach. Fabulous.!!! Rented a $199 bungalow. It came with floats, 4 sets of snorkeling gear, reserved chaises, umbrellas and a shower. They brought a cooler of sodas, chips, salsa, Guacamole and sour cream and a huge plate of fresh fruit . Close to bathrooms and the bar b que. Airconditioned if you wanted to cool off. Best $$ we spent on this trip! Private and away from the masses. Note: one $199 bungalow is for 4 people NOT $199 each person. Again best $$ we spent on the trip!. We visited Princess Cays 8 days after the fire. They were still trying to get power restored and some bathrooms were still closed down. But it seemed like everyone at Carnival just went an extra mile there to make us feel on vacation. It was a great day to relax and take in the sun, beach, and fun. 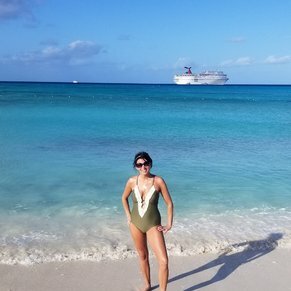 1st time at Princess Cay , it was gorgeous. 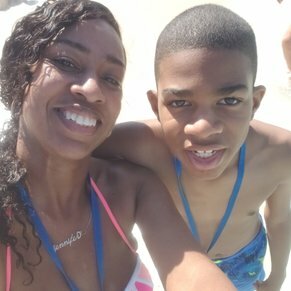 We really enjoyed Princess Cays! We decided not to do any excursions here & just enjoy a beach day. We found 5 loungers under an awning in the shade (score!) and did some swimming. The beach was a bit rocky where you first get in but we had water shoes so we were prepared. We had the buffet lunch which was good & then checked out the observation deck. Fabulous views from up there, we got great family pictures! All in all it was a nice, relaxing day! 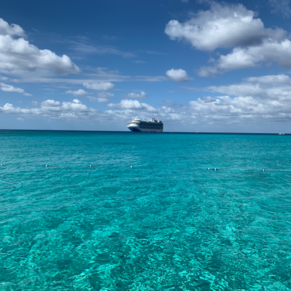 There are currently 0 discussions about Princess Cays (Cruise Line Private Island).